Wealth is defined as the abundance of money, valuable resources or material possessions. 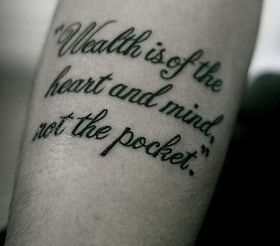 The word “wealth” is derived from the word “wela” . Any individual or country possessing a lot of wealth is said to be wealthy. Becoming wealthy and rich is the sole aim of every individual. In today’s world, money makes the mare go. 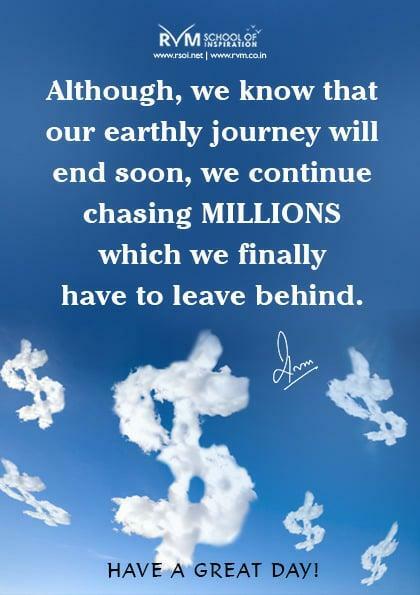 Money and wealth are the only ways of living a luxurious and happy life. According to the statistics of the year 2000, the total household wealth worldwide was a whooping 125 trillion USD. Wealthy people can lead a comfortable and luxurious life but they have to slog hard in the process of attaining all their wealth. Excess of anything is always considered to be bad. Extremely wealthy people can fall a prey to all evil stuff and indulge in drinking, smoking, drugs etc. Some wealthy people are too flamboyant and show off their wealth and riches to a great extent.